‘They Said Women Can’t Ride And Then...’ - 6 Girls Share! 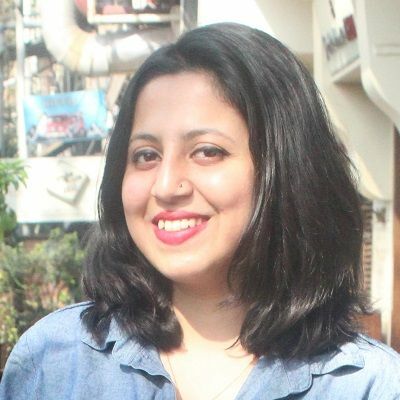 A woman’s life in India is never devoid of struggles. At every juncture of life, we have someone or the other telling us that we are better off not taking on a challenge or doing something which we have aspired to for the longest time. So much is this ingrained in our psyche that a group of adventurous young women biking to the highest motorable road in the country would inherently seem like a bad idea. But a bunch of feisty and determined women recently rode till the Khardung La Pass for the Himalayan Highs Season 2 and proved all the naysayers wrong. Content writer Ebronah Dorothy recalls one of the happiest moments of her life as the time she bought her first scooty. She describes herself as someone who just loves taking off for impromptu long rides. 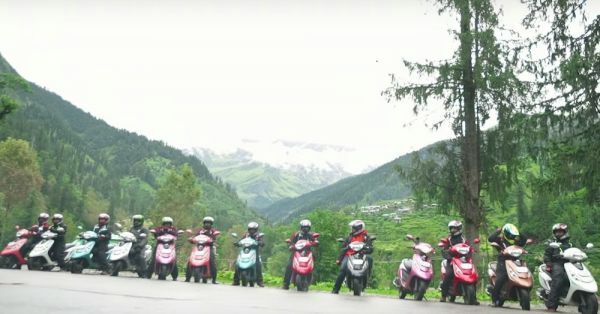 ‘A lot of my friends tried to convince me that riding in the Himalayas on a scooty is a bad idea but I knew I had to do this for myself. A lot of funny things happened on this ride - I was rammed by a cow for one. Coming from Chennai, my only challenge was the cold weather but once you put your mind to it, anything is possible. These women have managed to go on the journey of a lifetime… We can #feelthepower! What about you?